Can I use commercial property for storage? Reader Question: I am buying a commercially zoned property for personal use. I will be storing personal items and not operating a business. The value of the property is $35,000 dollars. Will I be required to get a commercial mortgage? 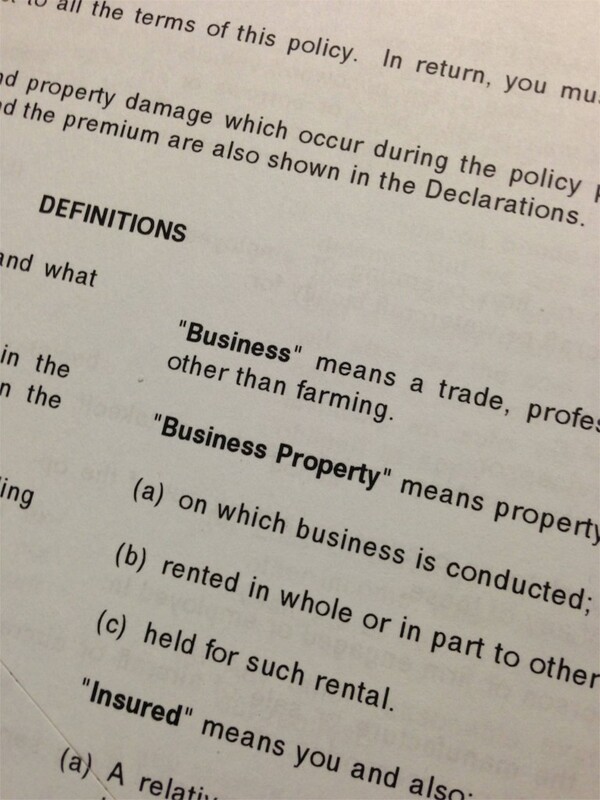 Also, would I be required to carry commercial property insurance or would regular property insurance be sufficient? Bob I. As you are not using the property for commercial purposes, your current home insurance may offer a discount for multiple policies. Check to see if a “rider” can be added on your existing policy. Some insurers may just write a dwelling fire policy if it is purely personal property. Depending on the value of your home, there may be coverage under your current homeowners policy if just personal items are stored (generally 10 percent of your personal property limit). If, more than ten percent of the limit is stored, there may be the ability to endorse that amount on your home policy. On the building itself, some companies would endorse your homeowners for other structures away from home. If this were the case, your homeowners’ liability would extend to that property. Be careful not to store property for others. These are questions to take up with your insurance agent. On the mortgage loan, the situation is similar to the insurance question in the context of thousands of lenders. Many lenders make only certain types of loans; while others judge on a case-by-case basis. Lenders may have a minimum loan amount; while others may simply look at it as a mortgage and not distinguish property type, amount of loan or zoning. Your best bet may be the bank or credit union where you have savings and/or checking accounts.